The sport of running offers everything from casual jogging to marathons and gives you the chance to stay fit and seek out athletic demands. 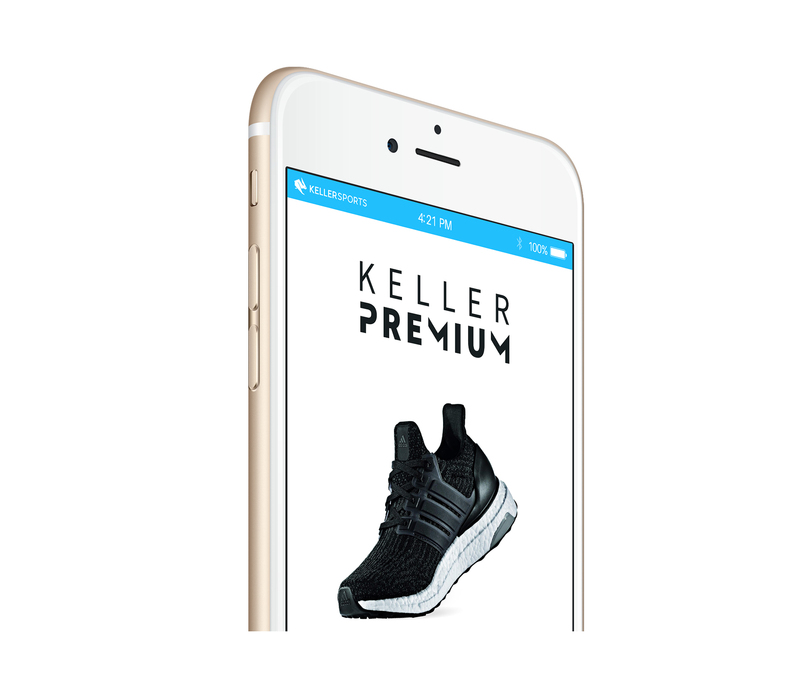 The Keller Sports range encompasses a huge collection of contemporary men's running shoes which you can choose from. Select your discipline and order brand wear low cost online. In general, running is one of the most popular types of sport, with shoes constantly being developed over the years. 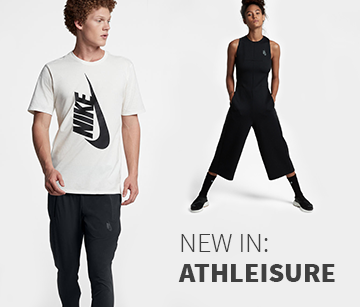 Manufacturers have created new collections for sprints, marathons or just jogging, to suit your needs and contribute to greater success in training and competitions. Fit, material and design contribute to the suitability of every pair of trainers for men in each discipline. This is also the case in the Keller Sports online shop, where there are great value deals on men's shoes and other sports products. Many of our customers act on the reputation and experience of the brand. This is fair when you consider the high demands of modern running. World famous shoes, like the Adidas Adizero or the Asics Kayano (with its gel cushion) are waiting for you in our range. You'll also find trainers by Nike, Brooks and Mizuno, with established classics but also brand new editions to catch your eye. Comprehensive descriptions of the individual shoes show the suitability for different running disciplines and simplify the online shopping process. If you're looking for equipment other than shoes for jogging and other disciplines, then Keller Sports is the right place for you. You can buy men's running shoes from us, as well as matching sports socks, pants and shirts which will equip you optimally for sprints, walks or long distance runs. Browse through our range, discover the perfect items for you and order on our online shop. Naturally, we also have attractive offers for women and children, who are enthusiastic about running and other types of sport.